The two terrorist attacks took place in the space of just over 24 hours on December 29 and 30. 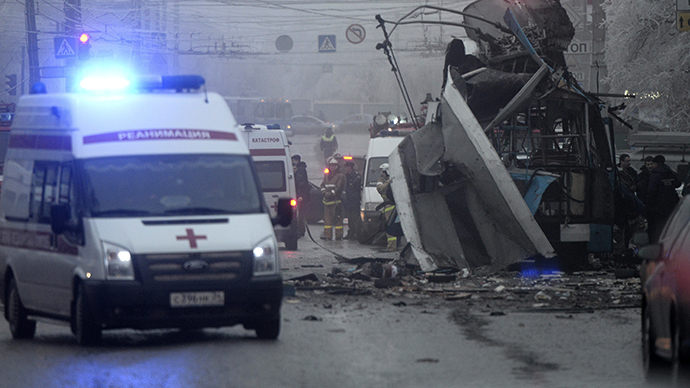 The first one, a huge blast at the Volgograd railway station on December 29, was followed by another a day later inside a packed city bus. More than 30 lives were claimed in the attacks, and dozens of people were injured. “In the course of the investigation... our leads resulted in the identification of two suicide bombers of the Buynaksk terrorist group – Asker Samedov and Suleyman Magomedov,” a committee official said in a statement. However, those responsible for planning the terrorist attacks may still be at large, the anti-terrorism committee said. A search is underway. 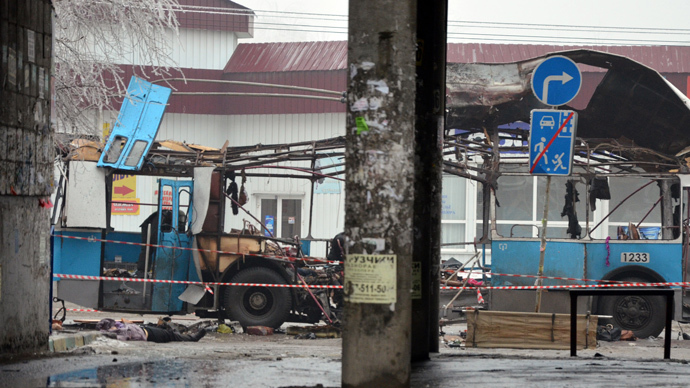 Dagestan has been the scene of several recent anti-terrorist operations, three of them on January 22, leading to the elimination of a prominent militant leader allegedly responsible for a series of bombings and attacks on the police, Eldar Magatov. A member of the so-called Babayurtovskaya gang, Magatov was hiding out in rural Dagestan. A total of three operations by Russia's security forces were carried out in an attempt to apprehend the suspected terrorist. Blasts, shootouts and other violence are a common occurrence in the volatile republic as extremists face off against security forces on an almost-daily basis. 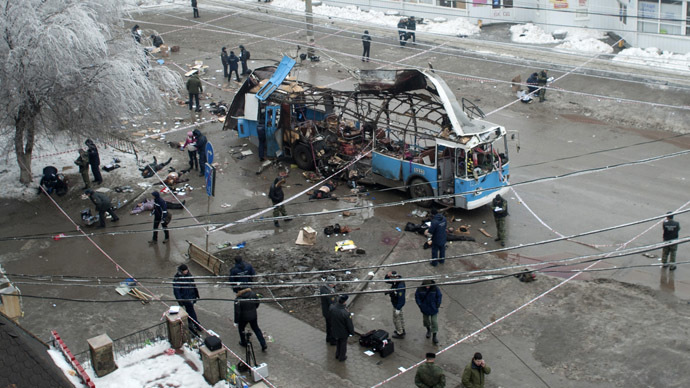 Dagestan, as well as neighboring Chechnya and Ingushetia - which at one point or another also harbored suspected militants from Dagestan - have all lived in fear of terrorist attacks recently.